“Kimono” is a traditional Japanese costume, also called “Wafuku”. You wear a long robe called “Nagagi” like a bath robe, and tie it with “Obi” (a long belt 30cm wide). People wear it as formal dress-up for auspicious occasions or ceremonies. There are many varieties such as “Tomesode” worn by married women, “Furisode” worn by unmarried women, “Yukata” seasonal for the summer, etc. You can buy “Kimono” at specialized shops called “Gofukuya”, old-clothes shops or a designated floor in department stores. ≫If you want to buy “Kimono” for souvenir, please see the article “Traditional Japanese “Kimono” Culture: How to Buy “Kimono” in Japan?”. 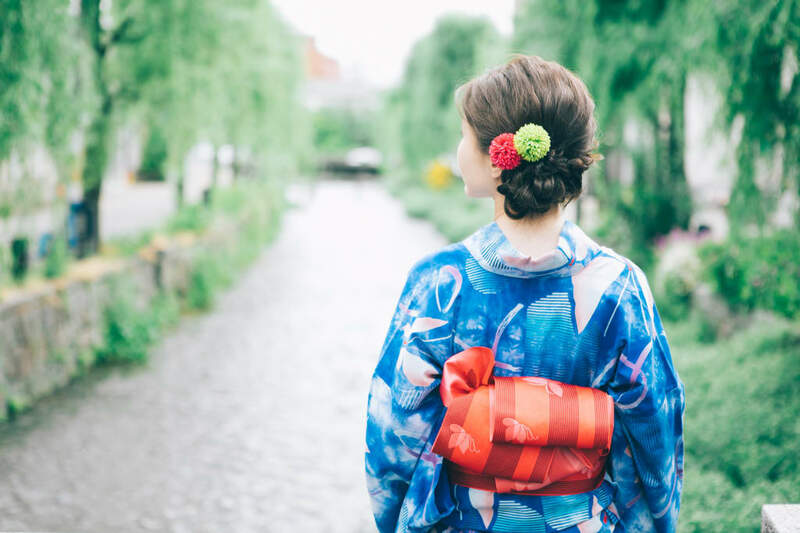 How to buy “Yukata” in Japan? “Yukata” is a seasonal “Kimono” for the summer. If you want to buy “Yukata”, you should come to Japan before the summer around May and September. 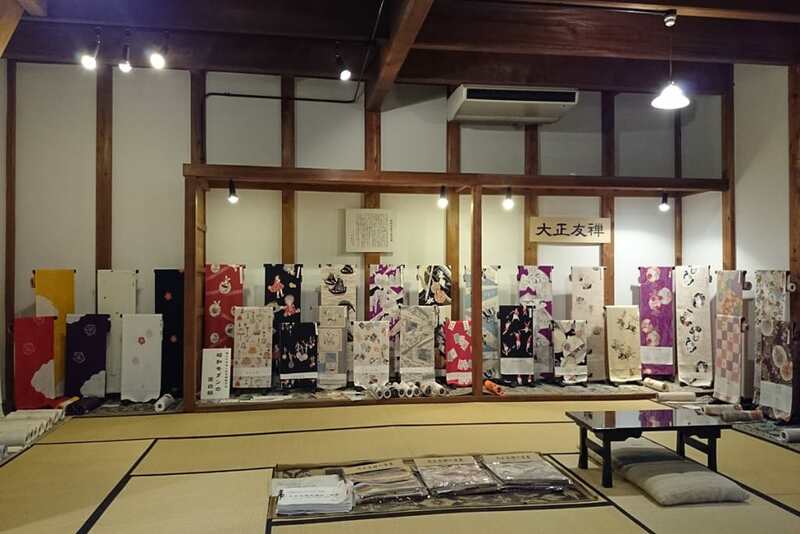 During this time you can buy “Yukata” at “Gofukuten” (a shop specialized for “Kimono”), a dedicated floor for “Kimono” in department stores or shopping malls. At the specialized shop people usually buy not only “Yukata” but also “Obi” (a belt) and “Geta” (Japanese sandals) and they will cost you a few ten thousand Yen. At the shopping mall a complete set (“Yukata”, “Obi” and “Geta”) for around ten thousand Yen. You can have a choice among varieties such as machine washable “Yukata”, two pieces “Yukata” for easy dressing, etc. If you are not sure what to buy, don’t hesitate ask the floor staff for useful advice (your budget, preference, etc.). 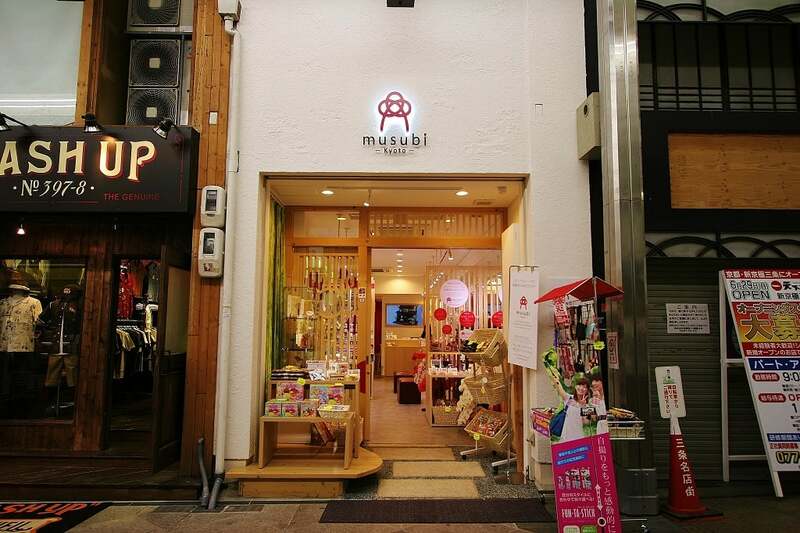 At “musubi” in Kyoto you can buy two pieces “Yukata”. It is popular because, even foreigners can easily wear. It would cost you around ten thousand Yen and you will have many choices. “International Friendship Kyo-gokoro” is a NPO to promote Japanese costumes such as “Kimono” and “ Yukata” both inside and outside Japan. You can buy “Yukata” throughout the year. There is an option that with around 6,000 Yen you buy and wear “Yukata” at the shop itself and go home in “Yukata”. At “Shiori-an” there are line-ups of so called “Retro Modern” with designs of plants or geometric patterns which used to be in fashion during the “Taisho” Period. 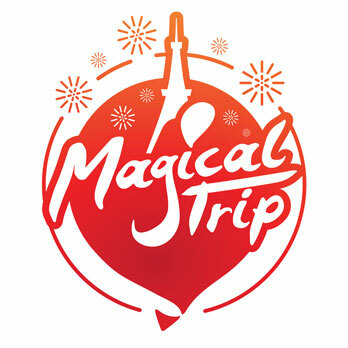 Their prices start from 40,000Yen. They are custom made so that you can choose the textile and have it made to your size. ≫For further information about “Kimono”, please see the article “What is “Kimono”? : Traditional Japanese “Kimono” Culture”.